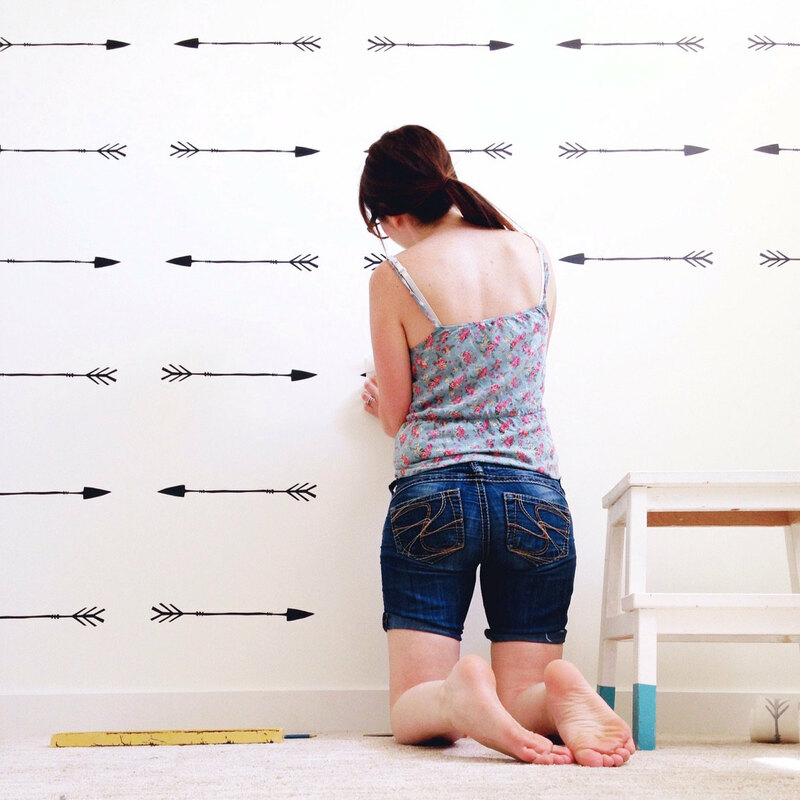 Arrows aren’t just for the directionally challenged anymore. Unless you have been living under a rock you have noticed this super hot design trend. Arrows are everywhere. The best part is they work just as well for girls now as for boys (maybe even better!). Somewhere between the Disney movie Brave and the blockbuster hit The Hunger Games, the arrow trend was born. Wonder Woman now bravely carries the symbol forward. Arrows signify adventure, independence, and a sense of direction. All great qualities that we have tried to inspire in our kids. Be brave and step out of your comfort zone and explore. 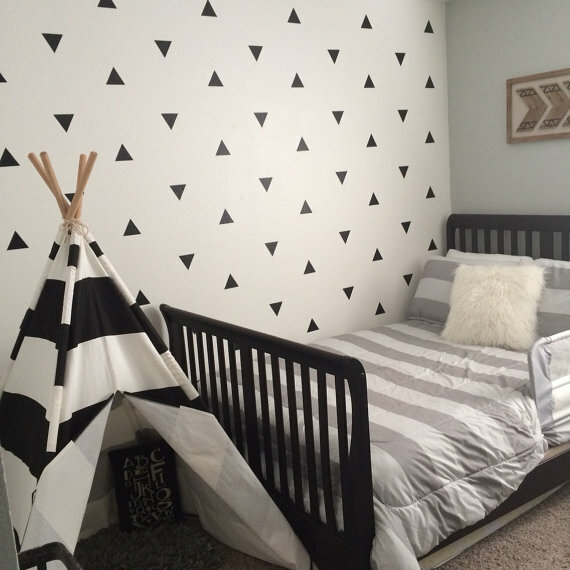 Our arrows have a hand drawn look that adds a little whimsical element to the design. They stick well and are easy to arrange following our instructions. 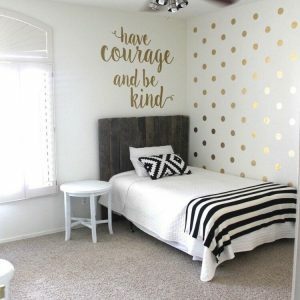 These go great as a pattern like in the images above or can be used to accent certain things in the room. 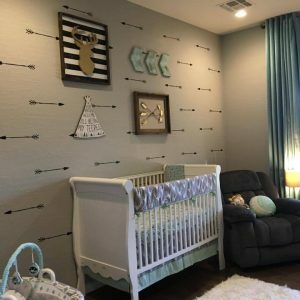 These arrow decals look good no matter how you arrange them. 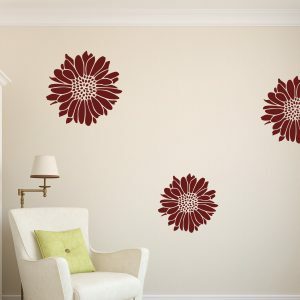 The sticky vinyl adhesive will stay strong for years while still remaining easy to remove without damaging your walls. The adhesive was specially formulated to not leave a sticky residue on your wall when you take them off. 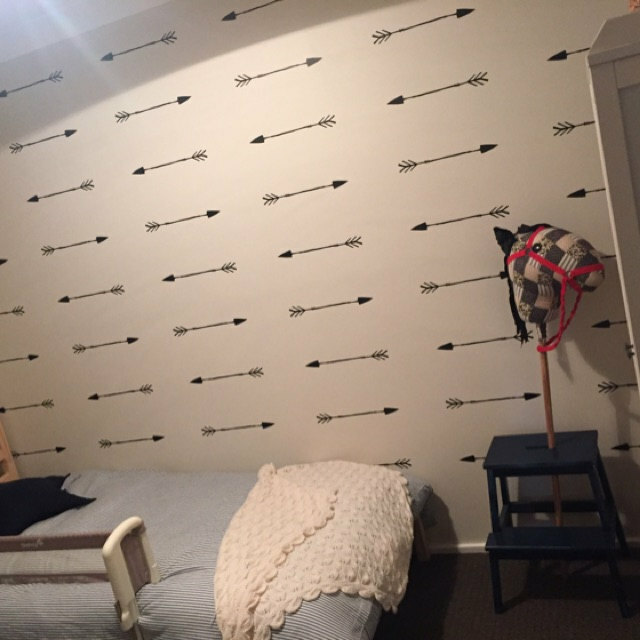 These arrow decals also go great anywhere, not just the walls. 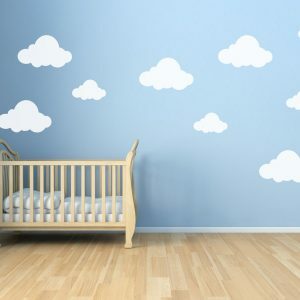 Our vinyl decals will stick to pretty much any clean, dry and semi flat surface. Try them on a window or a piece of wood.